Bringing interactive fun to children in hospital. 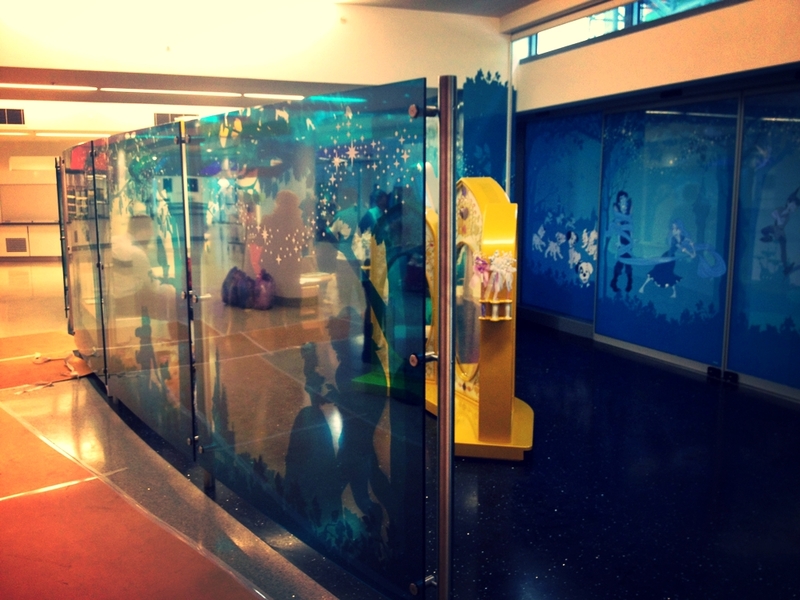 Working for Disney and installing to Great Ormond Street Hospital, Propability designed, produced and manufactured two interactive specialist fixtures that were adapted for specific use in the hospital. The interactive Igloo junior fixture provides play for children able to crawl inside. Featuring push buttons and sound effects and a small low level cog that can be rotated to operate a larger rotating cog on top of the feature. The free standing princess mirrors feature a special acrylic screen that can be reflective or function as a TV screen. Specialist chipped wands were made for GOSH to use with this feature – with children able to ‘select’ a theme to play. Both fixtures had to comply with the rigorously high standards associated with hospitals.